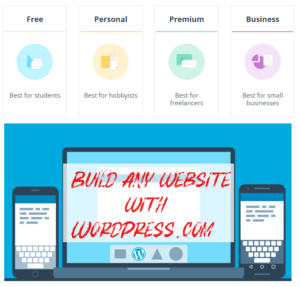 The web is a vast place with some fantastically good resources and WordPress development tools available for WordPress Theme Developers. Unfortunately, it’s very easy to miss some of the best out there. As a WordPress Theme Developer, you’ll always come across bugs in your code and new development techniques that you think could apply to existing or new WordPress Themes. 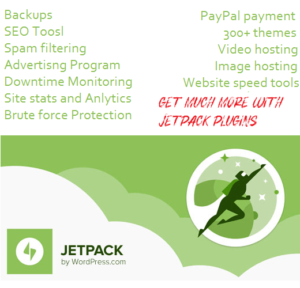 WordPress developers are always busy and they don’t have much time and it seems unreasonable to expect everyone to be able to keep up with everything (Tools, Plugins, Starter Themes etc that becomes available. WordPress Theme Development tools can be incredibly handy. They come in all forms, such as browser add-ons and plugins, which can help you to create the best themes possible. WordPress Theme development tools make your work more productive and therefore faster, plus they give you access to the latest techniques. If you are an absolute beginner, You can check out How To Customize WordPress Themes Series, This is a Series of Theme customization Tutorials. Almost all popular web browsers (Chrome, Firefox, Opera, Safari etc) have web development tools built-in. For example, Chrome and Firefox developer tools allow you to not only edit your web pages but also allows you to test your responsive design with in browser developer tools quickly and very easily. With Chrome’s remote debugging feature, you can test your WordPress themes and any other websites on real android devices. I have also written a tutorial How to Edit CSS in WordPress Theme Using Chrome Developer Tools. I have been using Remote debugging feature for a while to test my responsive WordPress themes on real android devices and I love it. You are probably already using the developer tools provided by the big browsers, like Google Chrome and Firefox. You’ll know about the headache of HTML5 and be well-versed on the importance of a responsive website. If you want higher rankings in search results, You should Optimize websites for Google. There are so many great WordPress Theme Development tools that you’ll quite possibly already be using in some form, or have a similar alternative. 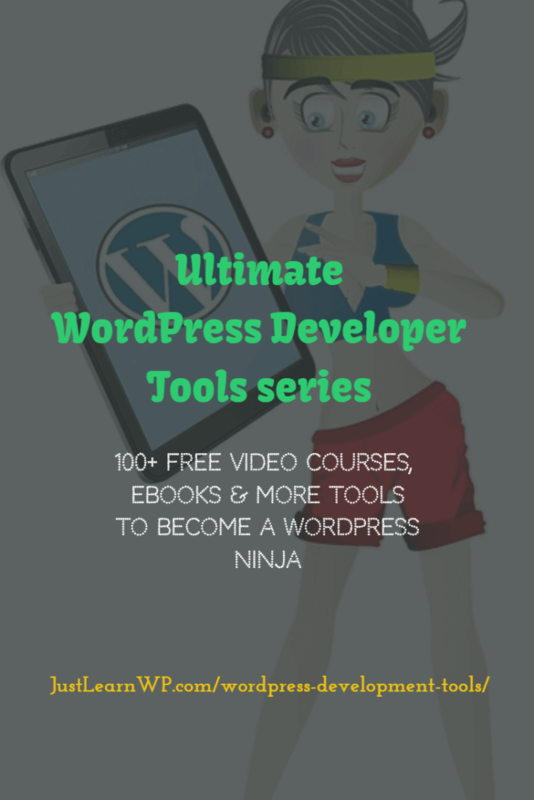 WordPress on XAMPP, WordPress on WAMP, Bitnami WordPress Installer or Automattic’s free and very popular Underscores (_s) starter theme, to name just a few. But what about the WordPress Theme development tools that you probably aren’t using? Knowing about their features and how they can help you to test and develop powerful WordPress themes. In this series, we are going to publish following articles. So don’t forget to join our theme development newsletter. Don’t forget to join our WordPres Newsletter to recieve latest articles and tutorials about Theme Develeopment and WordPress Development Tools. Wow you have given nice information. I am learning word-press and this article is helpful for me. Wow another great list. This list is exactly why WordPress remains the best platform on the web to date.